Okay Tokyo people: it’s time. The holiday hoo ha is ramping up and the leaves are changing. Get ready to hop on a train for the West Side of the island and do the tourist holy trinity: Kyoto, Nara, and Osaka. Rather than hit all of the usual castle-temple-shrine-y goodness that’s already blasted across the interwebs, here are a few stops in Osaka that are a bit off the beaten path, and definitely worth checking out. Okono-freaking-miyaki. Yeah, Osaka is known for it, but sweet fancy Jesus, this place is insanely good. When we arrived we were told a minimum of a thirty-minute wait, but the line moved super fast. 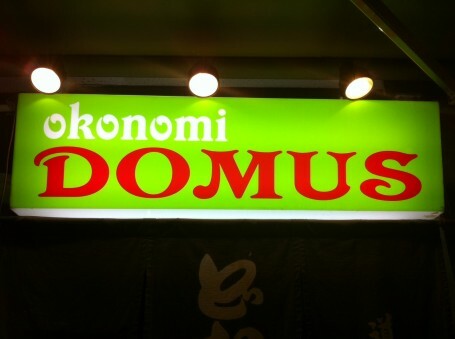 Domusu only uses fresh, regional, super high quality ingredients, and their website explains exactly why their version is so awesome—from the type of flour for the batter to the grilled onions from Ito… it’s the Osaka magic pancake you’ve always dreamed about. Here’s a link to their menu, ranked by popularity… (the kimchi and spicy pork-YUM). They also have veggie options. Trust me just go. Double IPA Minoh Brewery, Osaka. 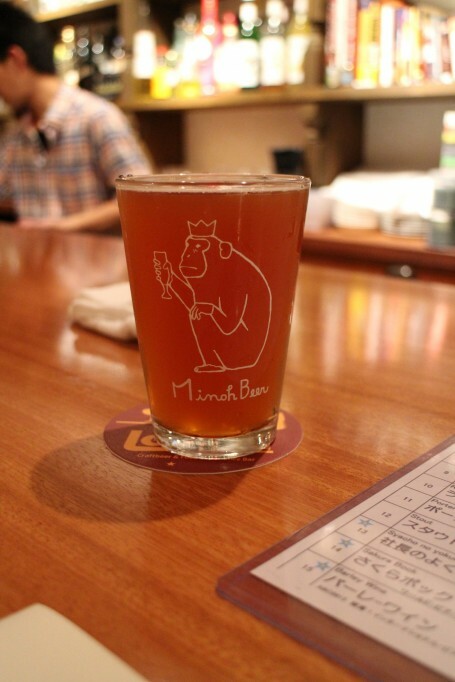 800 yen for a half pint (and worth it I’m told). Opened in December of last year, this gastro-pub features 14 beers on tap and keeps a highly-detailed menu of the current selections. 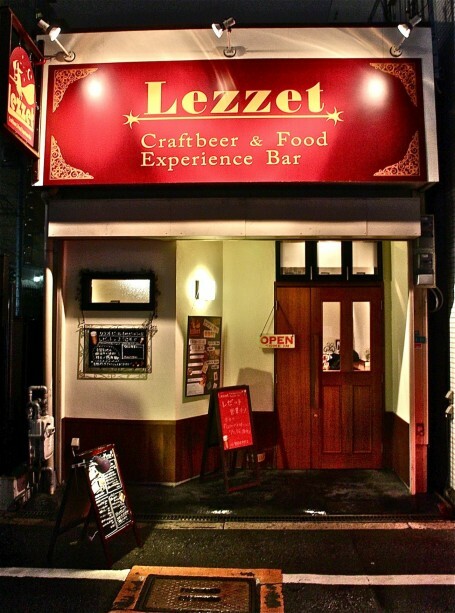 If you’re a beer snob and want to try the best in microbreweries from Osaka and other regions in Japan (i.e. Yamanashi, Tochigi, Toyama, and Niigata) this is the place to do it. It’s a higher end vibe than the swarthy pub scene, and a refreshing break after a day of looking at cool stuff. The menu is upscale bar food and the snacks are lovely, organic, and tasty. They do have a seating charge (I think 300 yen?) but it’s worth it. 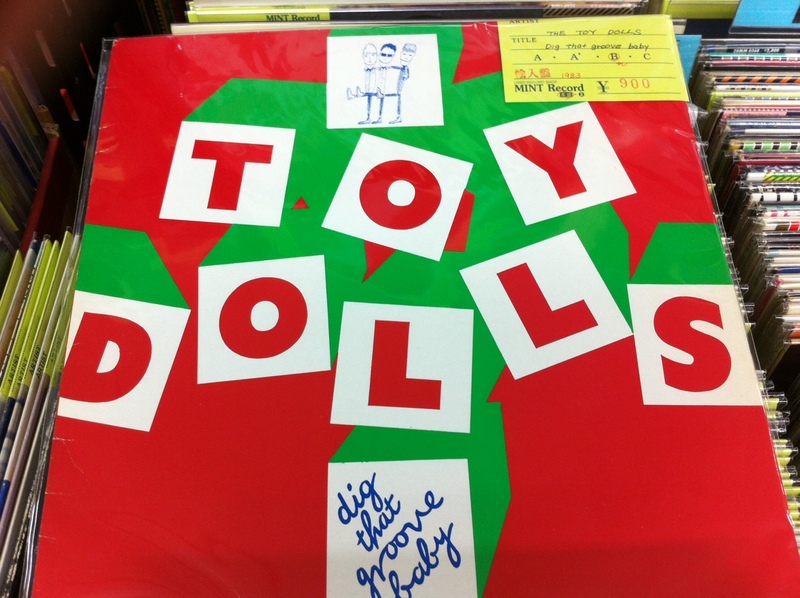 Vintage vinyl: loads of punk rock, metal, R&B, and soul (my favorites). In general, the record shops in Japan keep their inventories in super fine condition, and the prices tend to reflect that. Still, you can find a good bargain if you’re willing to take the time and shuffle through. 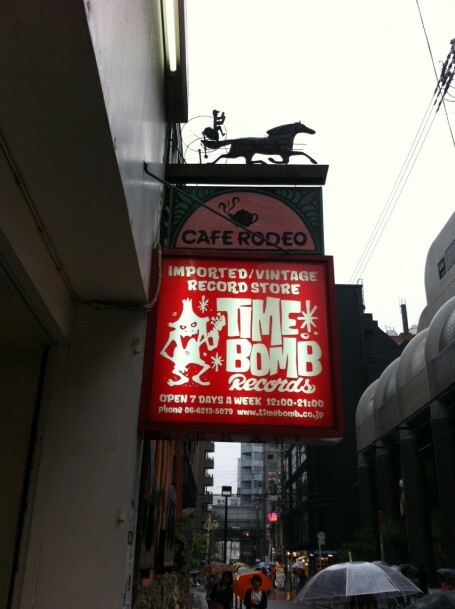 Time Bomb is good sized and well-stocked, and has loads of listing for local bands if you’re itching to hear some live noise during your stay. 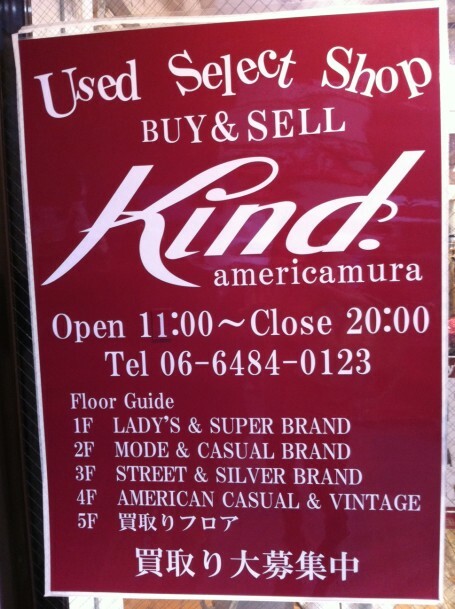 Located in the hipster-y Americamura district, Kind is what you look for in a vintage shop: great selection of high and low brands, legit price points, and super high quality. There are a billion vintage shop in Ame-mura, but Kind carries a mix of funky and everyday so you won’t look like you just stepped out of an Austen Powers movie. Turns out, there are locations all over Japan, but this Osaka location is five floors of high quality vintage and thrifted goodness. Worth a spin for sure. 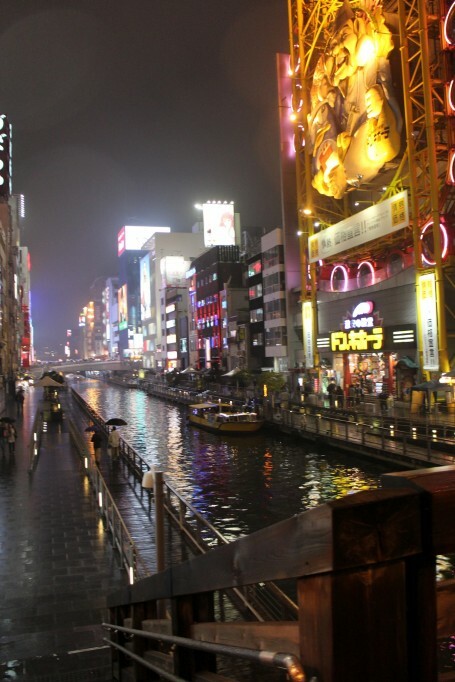 really wants to go to Osaka!